One click order using advanced quote. 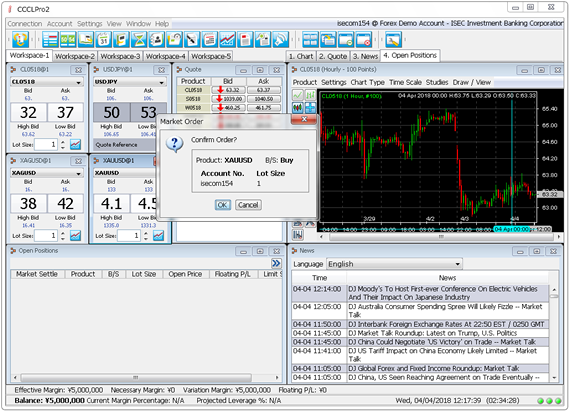 Currently i-trading system is running normally. 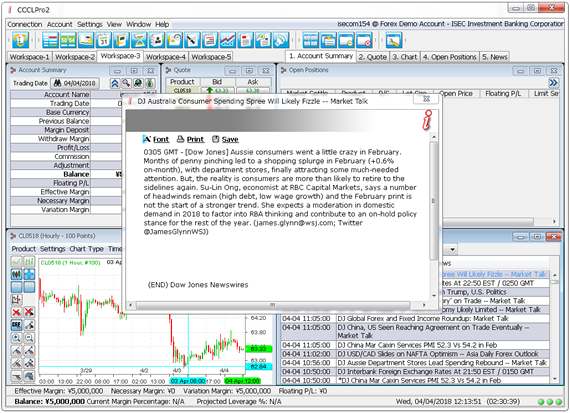 Regarding Java Java(Sun) is used in i-trading. If it is not built into your PC, please install from here. Regarding PDF file Latest Adobe Reader is required for looking at PDF files. Merit05One click order using advanced quote. Not only Bollinger Band, RSI and MACD but about 20 types of technical indices are available. It is possible to place limit orders by right clicking the technical point analysed by the customer. On his own. Merit04Latest news is provided 24 hours on real-time basis. You can view the “fx wave news” which is a real-time news distributed by DZH Financial Research Company. You can grasp not only the movements in the foreign exchange market but other financial markets as well as the world affairs and economy. Right click the Advance Quote and click Setting. Choose non-display for the confirmation box in the separate window and you can dispatch a new market and settlement order with one click. It is a very convenient function for frequent trades such as day trading. 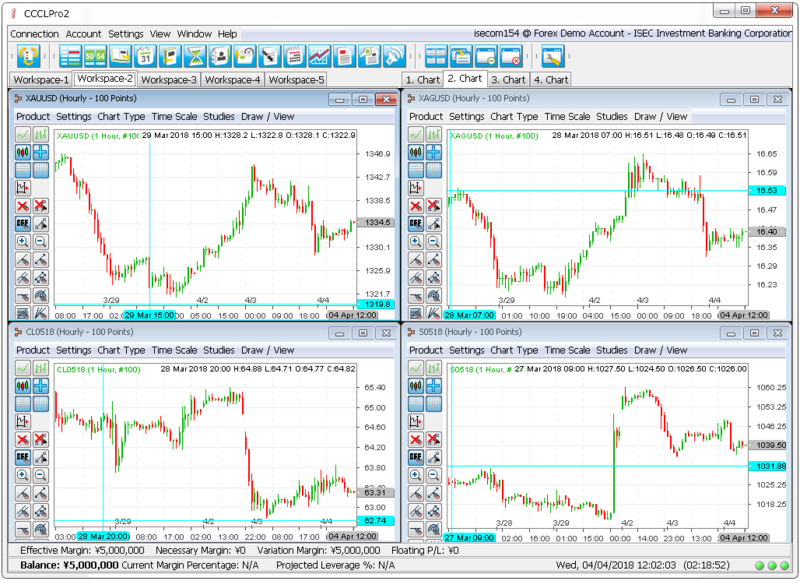 You can create 5 screens of your choice on the work space such as a trading screen, a chart screen, an account summary screen etc. like above picture. ※Image in the i-trading manual is for FX but the content is the same for CFD trades. You can experience virtual transactions using the system with the same environment as the real market. You can feel the CFD trade mechanisms, characteristics and merits before opening the account. Opening of demonstration account.Application for opening demonstration account from here. Point 1. Experience the fascination of CFD tradesYou can experience realistic trades as interest receipt and payment occur just like the real transactions. Point 2. 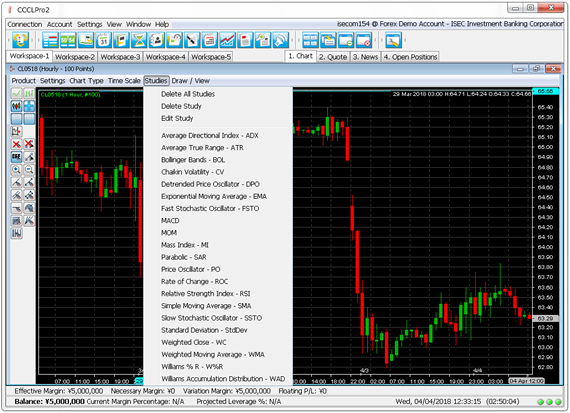 Feel i-tradingYou can experience virtual trading based on the actual CFD market using the trading screen of i-trading. Point 3. 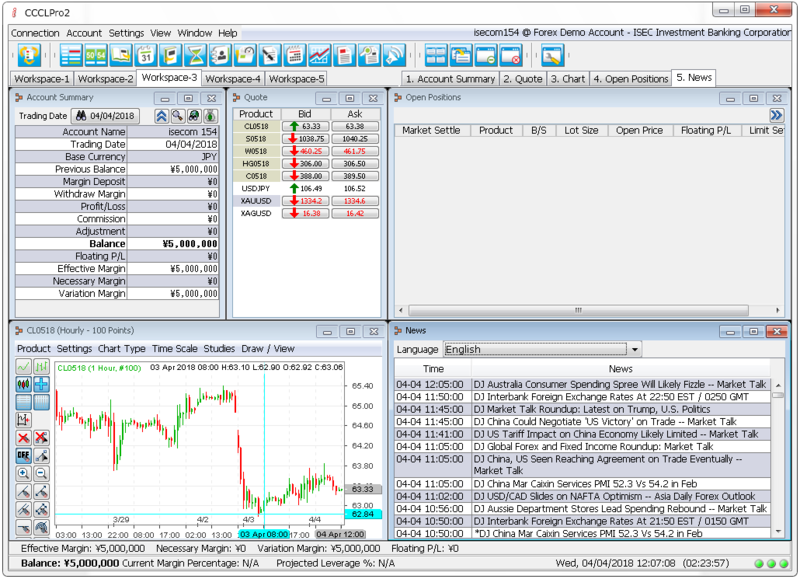 You can trade various products.In the spot CFD trades, there is interest receipt and payment just like the real trades. 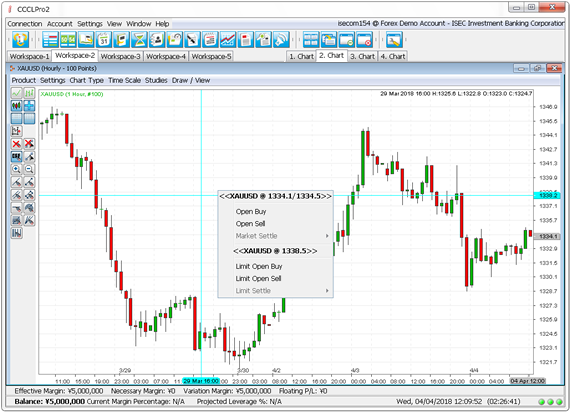 And in the Contract Month CFD trades, you can experience realistic trades with the final trading day provided. STEP 03Input ID and Password on the log-in screen. STEP 04Start demonstration trades. 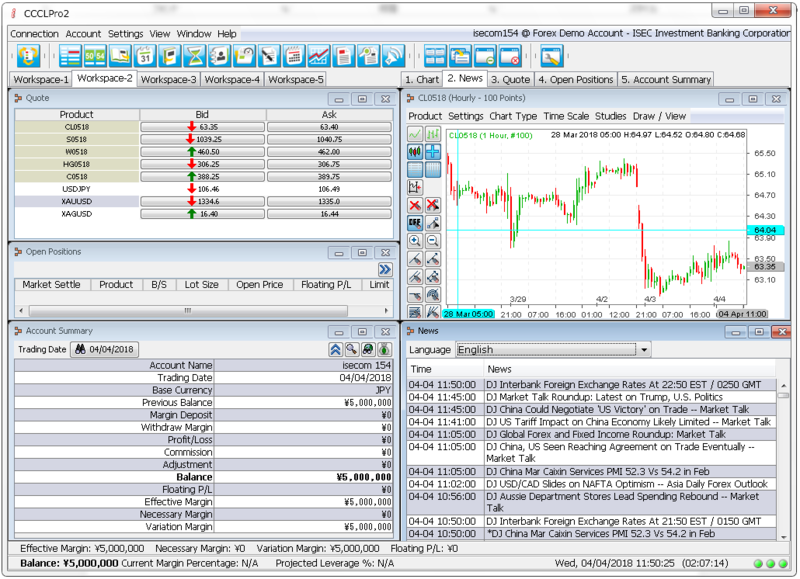 You can trade real-time foreign exchange rates. It is possible to trade on the Smart Phone. Latest rates, account conditions and news etc. can be checked on iPhone, iPad and Android mobiles. Please try. Log-in screen for CFD. Login from here.